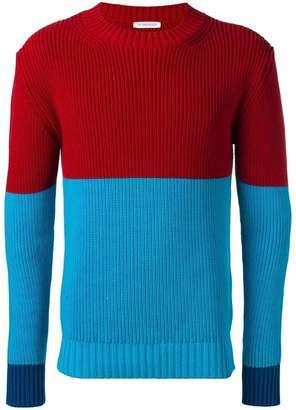 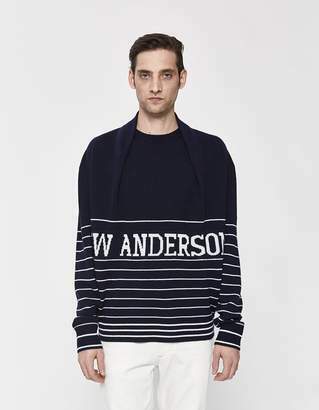 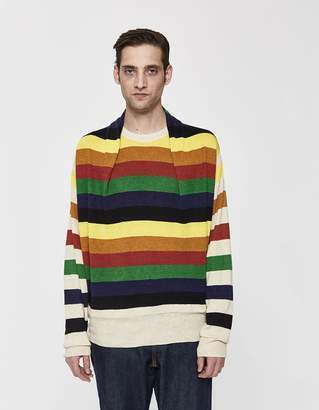 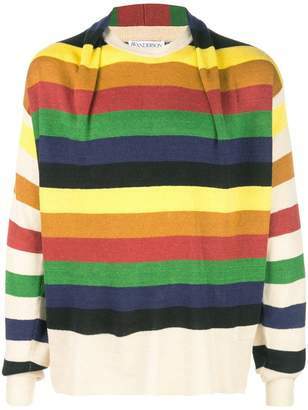 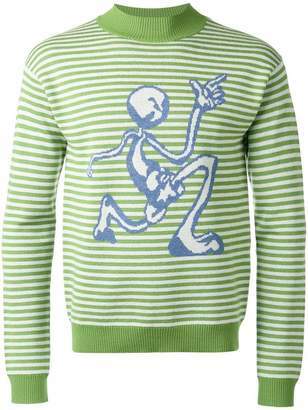 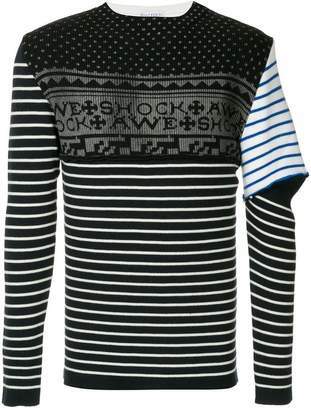 Established in 2008, Jw Anderson is renowned for his androgynous, realistic but yet playful collections. 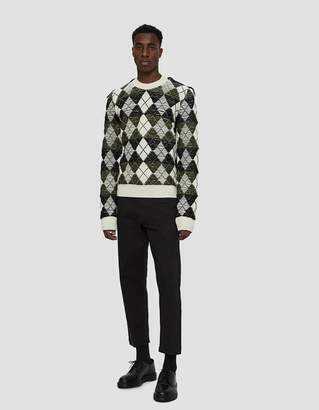 With a unique approach to tailored dressing, Jonathan Anderson continues to pushes design boundaries, creating statement looks punctuated with unexpected twists and with a unique aesthetic. 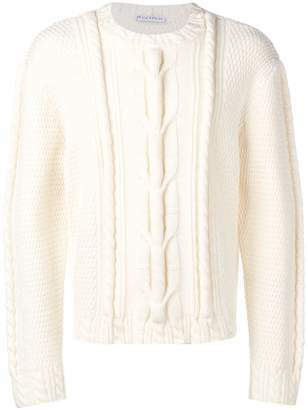 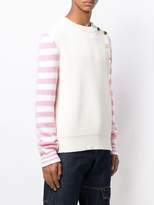 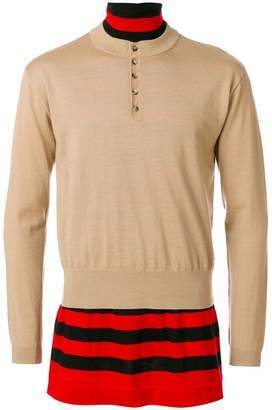 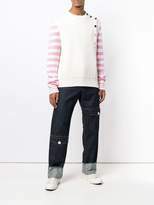 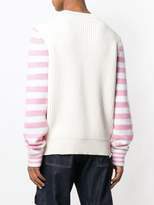 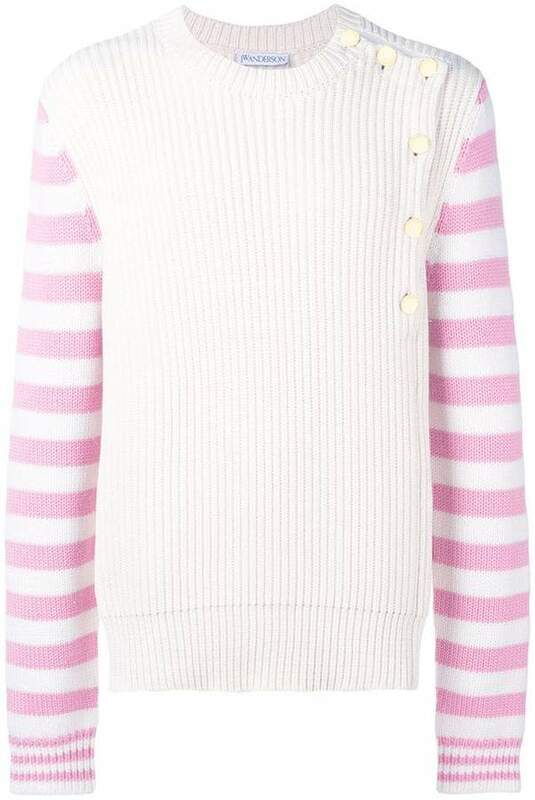 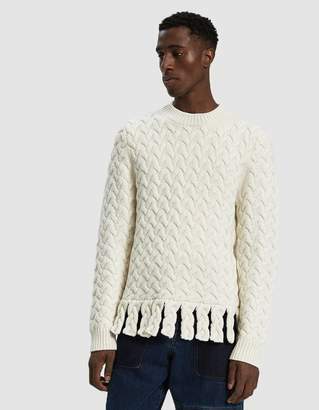 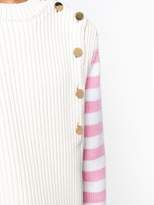 This white and peony pink cotton striped sleeve ribbed sweater from JW Anderson features a crew neck, button fastenings at the shoulder, long sleeves and a straight hem.